Sandra Slavinsky’s father passed away three months after his house burned down and they bought a new home together. 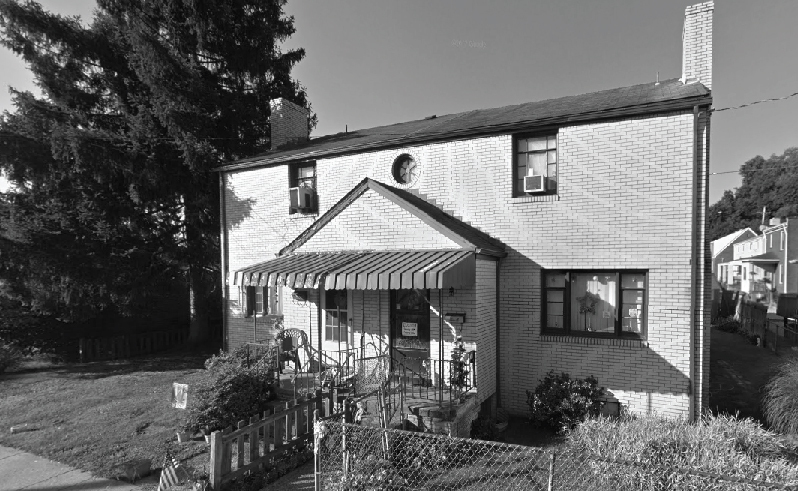 She has lived in the two-story Georgian home in McKees Rocks, Pennsylvania since 1999. The next two decades continued to be difficult for Sandra. She developed a debilitating heart condition that, coupled with her asthma, means she is often in the hospital. “As the years go by, it gets worse,” Sandra said. “Every year I’m in the hospital two or three times.” Once, not long after moving in, she underwent major heart surgery that left her taking medication. “It’s a double-edged sword,” she said of her medical troubles. “On the one hand I’m missing work, and on the other I’ve got these huge medical bills.” She occasionally struggled with her mortgage. After being delinquent for two years, AHP purchased Sandra’s loan and offered her favorable modification terms. After being afraid for years that she would lose the house, Sandra knew she had to take the chance. “The offer AHP gave me, I’d be a fool not to take,” she said. AHP acquired Sandra’s mortgage in 2016 for $2,700. She had an outstanding balance of $44,747. We accepted $2,000 to settle the delinquency and reduced her monthly payment to only $190 for the remaining 15 years of her 30-year loan.